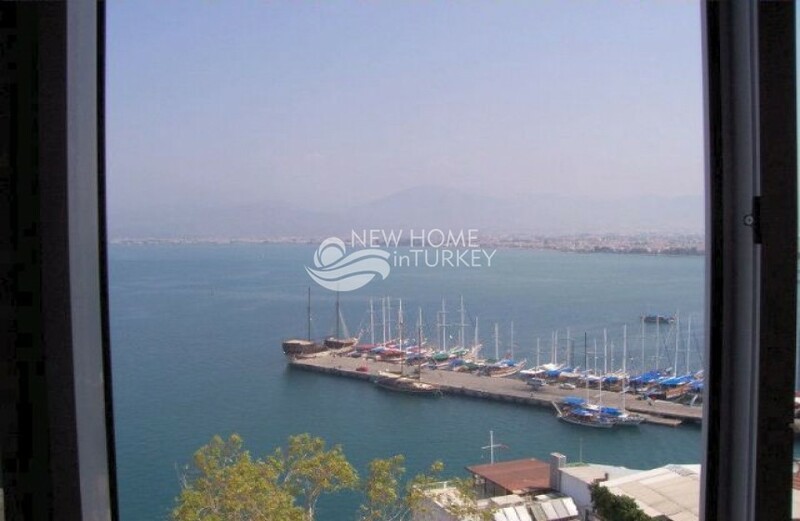 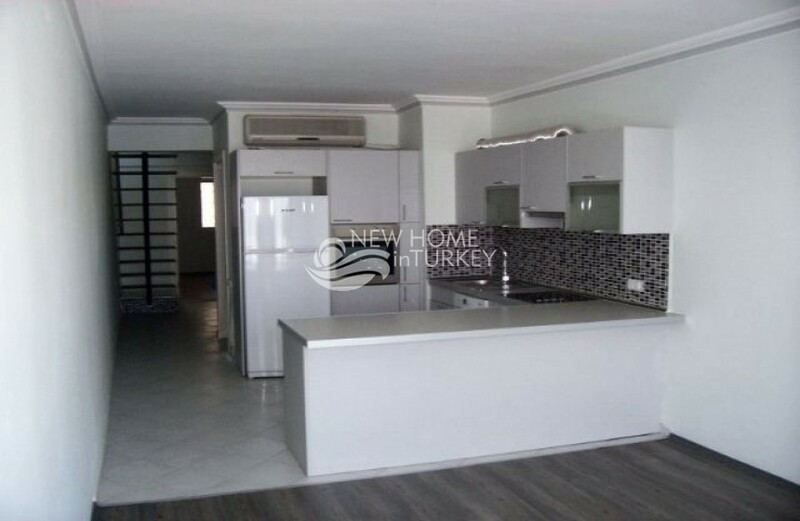 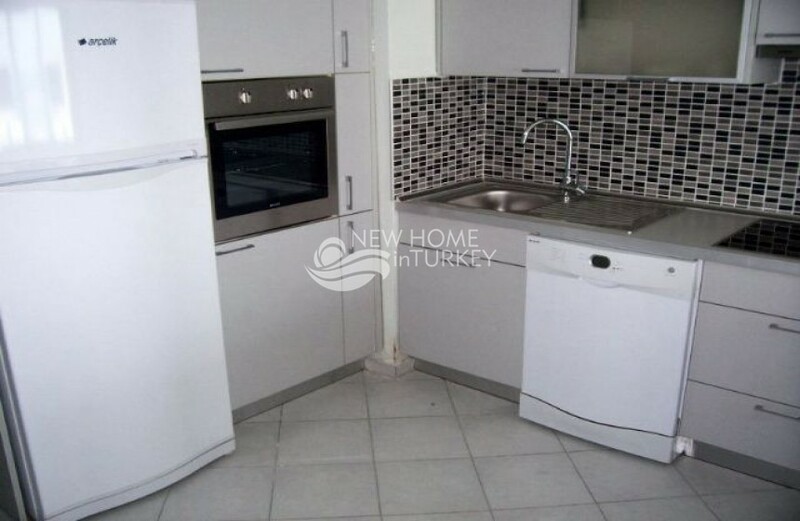 This apartment that has been totally renovated with unrestricted sea and harbour views.Walk to the centre of Fethiye or pass by the marina as part of your daily life!!! 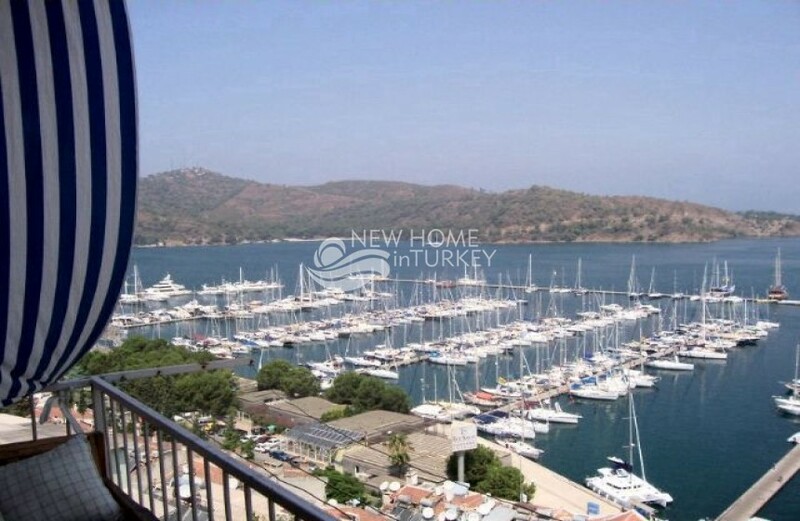 !100sqm comprises 2 double bedrooms, 1 bathroom with shower, a traditional turkish kitchen, a lounge and a super terrace dining area.Sensible offers invitedFethiye is one of Turkey's well-known tourist centres and is especially popular during the summer. 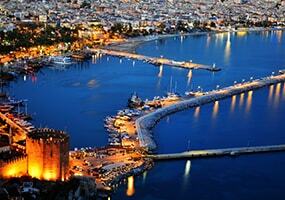 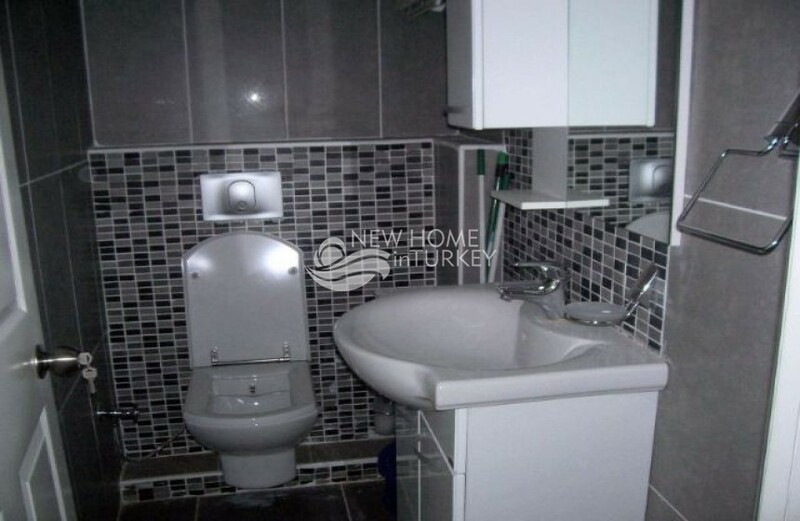 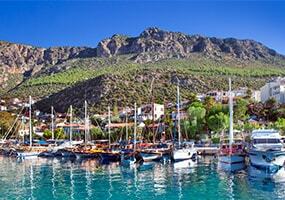 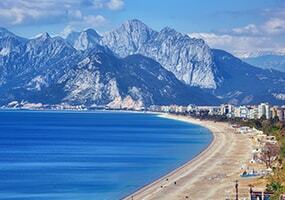 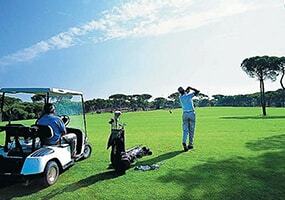 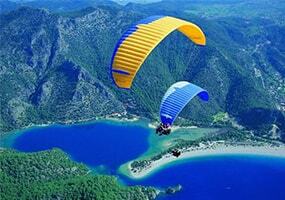 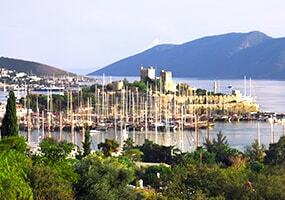 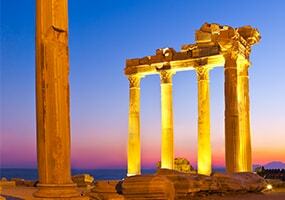 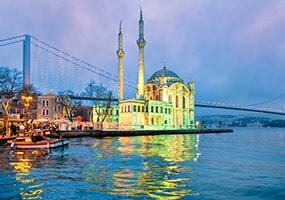 The small port town and holiday retreat of Fethiye occupies the si..